30 Mar 2018 Washington, D.C.
Of the 99 MS-13 gang members who entered the country as unaccompanied minors, 64 of them were granted Special Immigrant Juvenile Status (SIJ), which acts as a quasi-amnesty program for young illegal aliens who cross the southern border. Of the 475 gang members arrested by ICE in this operation, 65 of them had been allowed to be released into the U.S. by an immigration judge, while four were re-arrested on criminal charges after they were released. 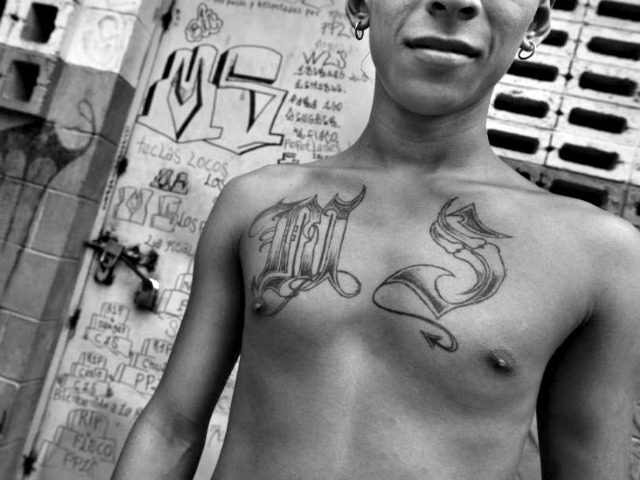 Unaccompanied minors who cross the southern border have continued to be resettled across the U.S. despite a direct correlation of the quasi-amnesty program — known as the Unaccompanied Minor Childrens (UAC) program — with the proliferation of the MS-13 gang in regions of the country like Nassau County and Suffolk County in New York. Under President Trump’s administration, the UAC program has continued. 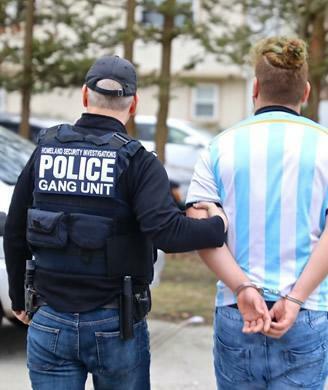 For example, in Fiscal Year 2018 thus far, nearly 200 unaccompanied minors have been resettled in Suffolk County, along with almost 280 in Queens County, and more than 115 in Nassau County, despite the regions’ issues with the MS-13 gang. Miami-Dade County also struggling with a massive illegal alien population, has had to take in nearly 400 unaccompanied minors thus far in Fiscal Year 2018, as well as Palm Beach County, which has had more than 33o unaccompanied minors resettled in the region.